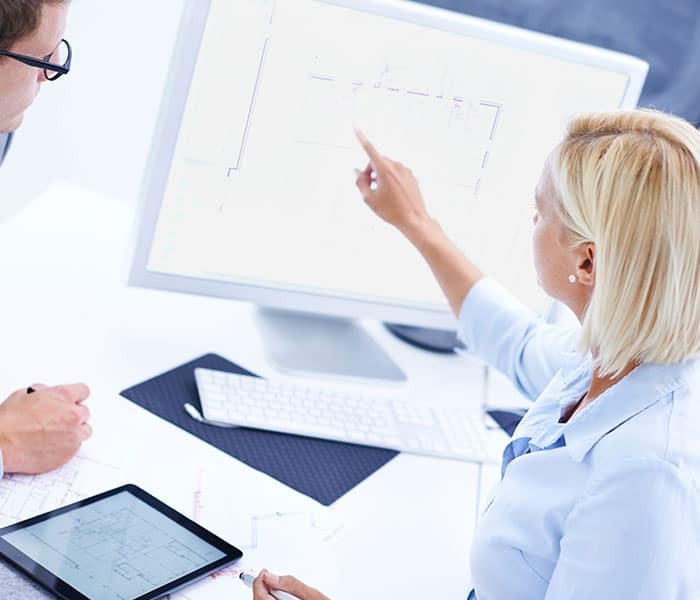 Simplify reporting by using integrated query and reporting tools to deliver information at the project, subsidiary or company level. Because timesheets, proposals, tasks and more are used for both project planning and billing, only enter data once, saving time and reducing errors. Check out the Project Accounting Suite datasheet for a complete listing of all modules. 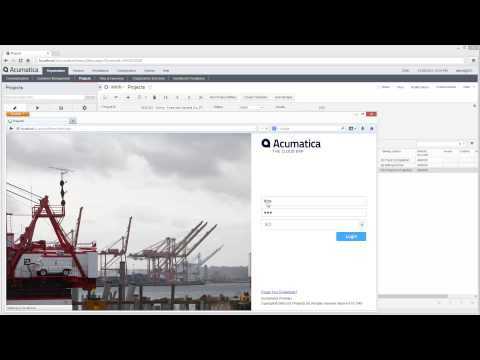 This video provides a demonstration and overview of project accounting and job costing in Acumatica Cloud ERP. The video includes an example project with fixed and variable tasks that runs over a 2 month period.